Would love some amazing Italians in here! f you are available and fit the description then please email Extras@RoseLockeCasting.com. Include 3 pics (head, body and selfie holding a piece of paper with today’s date on it) age, ht, wt and all contact info. 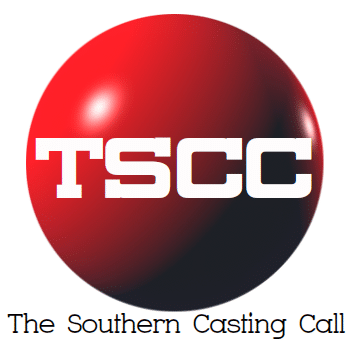 Next articleTW Cast & Recruit SWAMP THING- WILMINGTON, NC: LOOKING FOR THE FOLLOWING FOR THURSDAY, APRIL 11th!